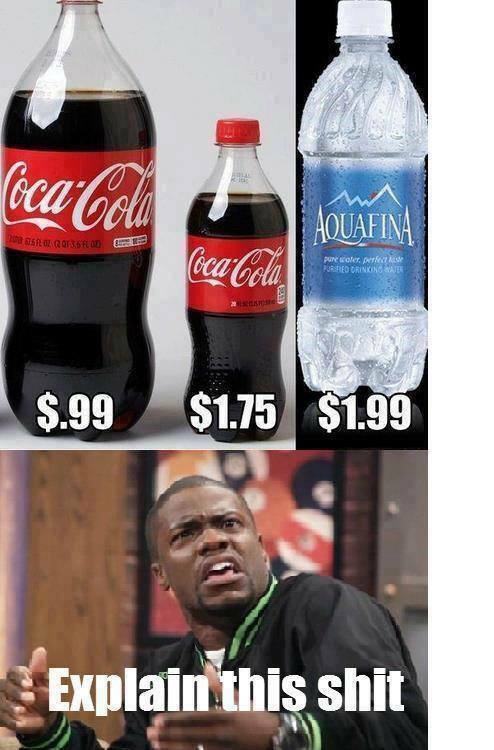 iFunny Photo - Funny Picture, Funny Image, Funny Photo, Funny Pic: I though water to create its line of cola soft drinks... Seems not true? I though water to create its line of cola soft drinks... Seems not true?